Enter your details to access a no obligation 14-day free trial, and discover why many hotels just like yours, have chosen SiteMinder’s TheBookingButton for their direct bookings. 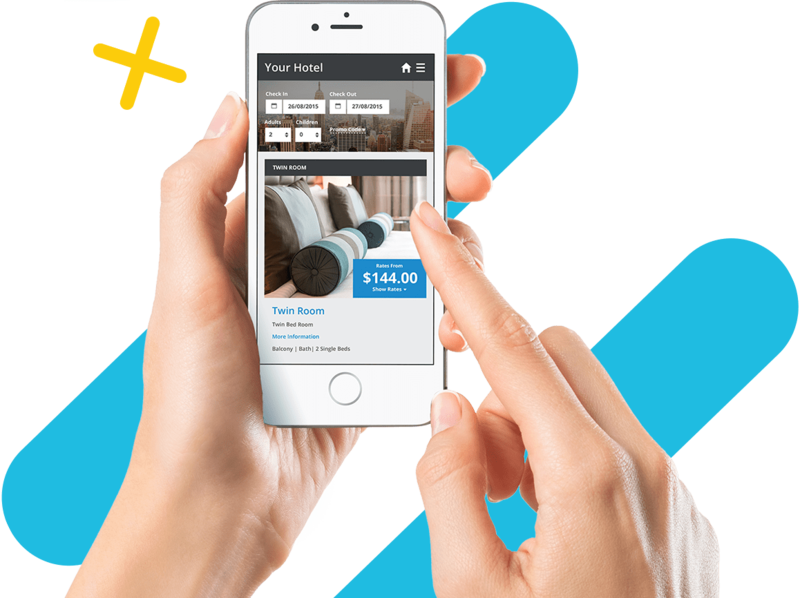 Increase conversions with a simple guest booking experience. To reach travellers on-the-go with mobile-friendly and Facebook-compatible booking engine. Convert guests from around the globe with multi-language and currency capabilities. Increase revenue with upselling capabilities offering a more personalised stay for our guests.